 Edwards Center Milwaukie (ECM) is a day program designed for people with intellectual and developmental disabilities, and includes medically fragile adults who want to learn new things and experience community. 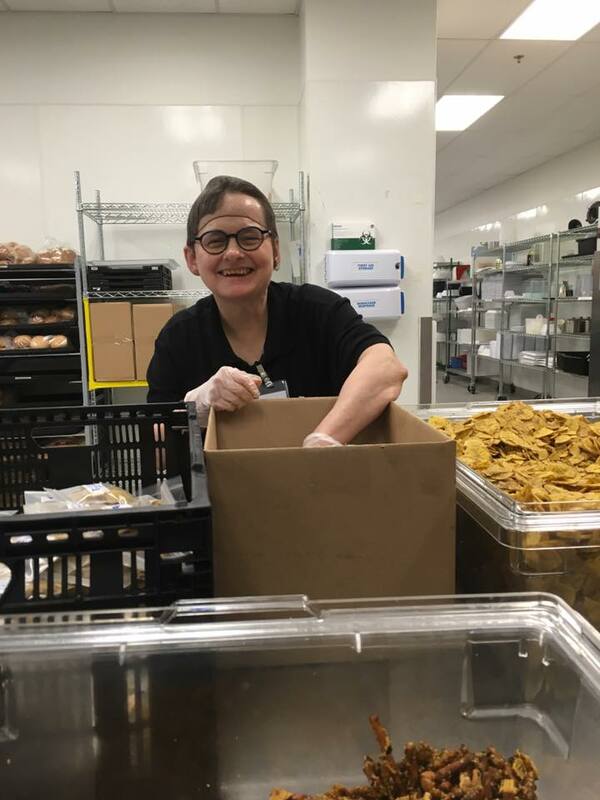 Onsite nursing, toileting, feeding and table transfers are available for our medically fragile population. ECM is located at 4287 SE International Way, STE A Milwaukie, OR 97222. Come in and visit us!